Recipe Swap lets you enter and keep all your recipes in your iPhone or iPad for quick reference. 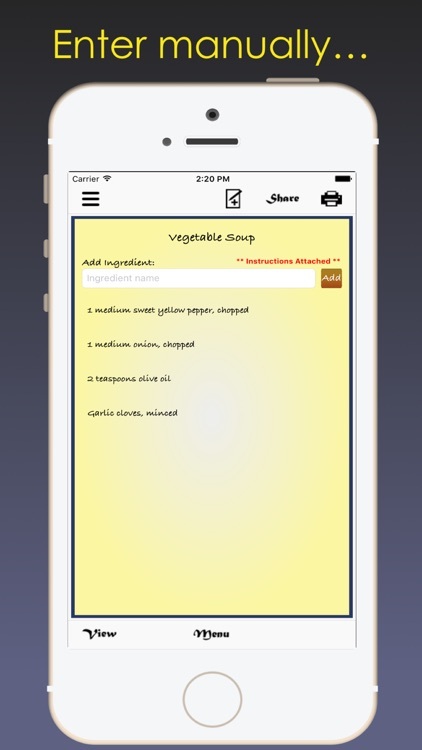 It's designed for those that want to keep their recipes in their pocket and share with friends. Going on a trip and don't want to lug around cookbooks for your recipes? Don't want to enter them? 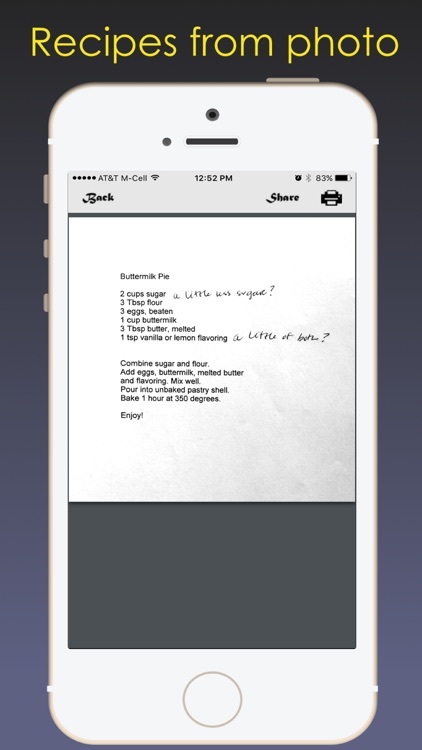 Just take a picture of a recipe and save it in the app. You can share your recipes and email them to your friends! Does your friend have the Recipe Swap app too? 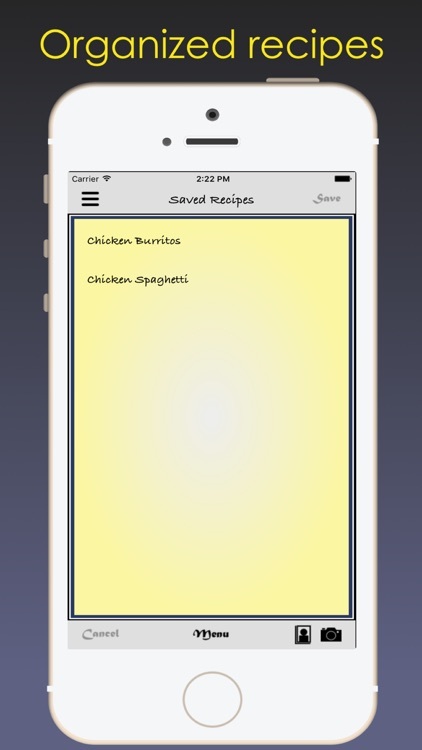 They can email you their recipes and you can open it and save it in your app! 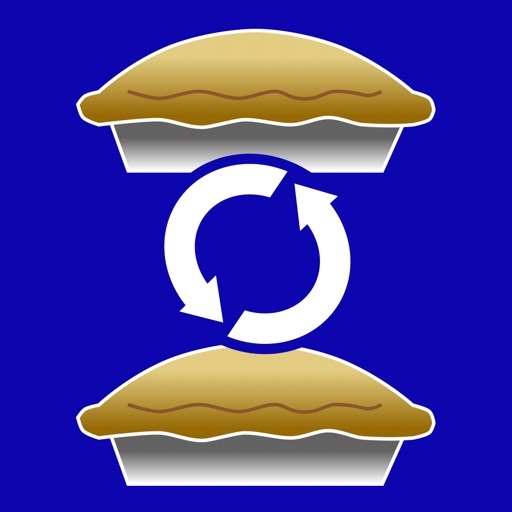 Recipe Swap is for everyone that wants a simple way to save and share their recipes with their friends and family. Very simple, easy to understand design allows for quick entries and sharing. ** This app has NO IN-APP PURCHASES. Just purchase the app one time and get all future updates included. 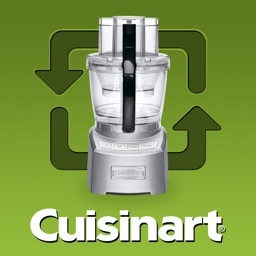 • Enter your recipes into the app. 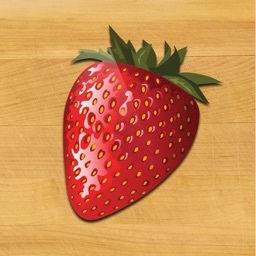 • Import a saved photo of a recipe into the app. 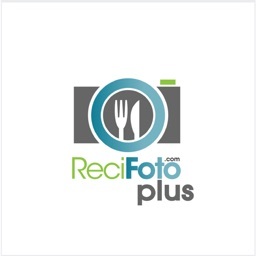 • Take a picture of a recipe and import into the app. • Share them as PDF via email! 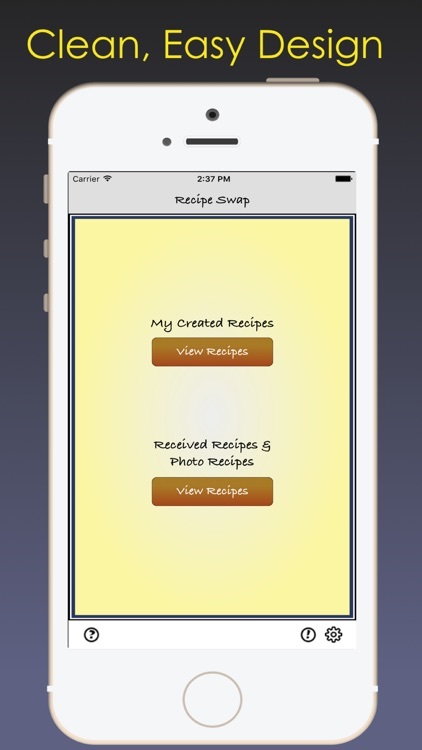 • Swap recipes with friend by sending or receiving them. 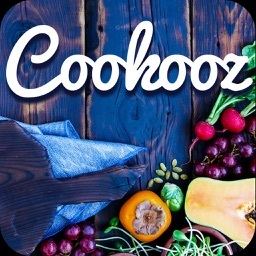 • Import your friend's recipes if they use the app and save them. • No online account to setup. Just jump into the app and use! • Simple navigation within the app. • Easy to read design. • iPad Multitasking: Slide Over and Split View. 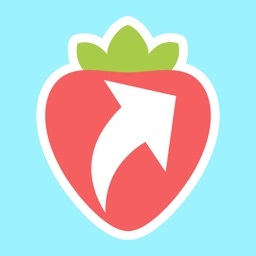 Recipe Swap let you keep your recipes in your pocket and swap and share them with friends and family. Simple design lets you get back to your baking and cooking quick!